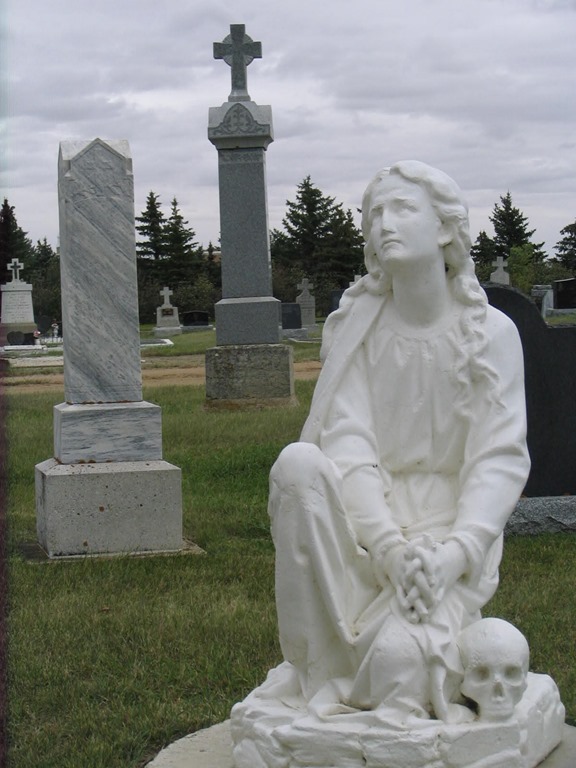 This entry was posted in Art, Current Events, Photography, Quotes and tagged All Hallows, dancing St. Francis, Gravelbourg Saskatchewan cemetery, LA mural, literary saint quotes, Montreal statue. 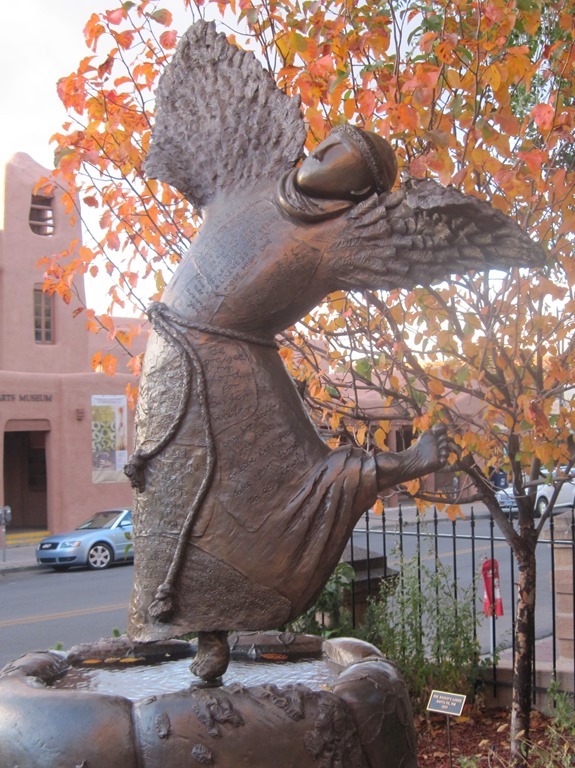 I love the Ann Sexton quote and the statue of St. Francis with wings above it. That St. Francis with wings and such a playful stance is one of my favourites! May we continue to dance within such exuberance. 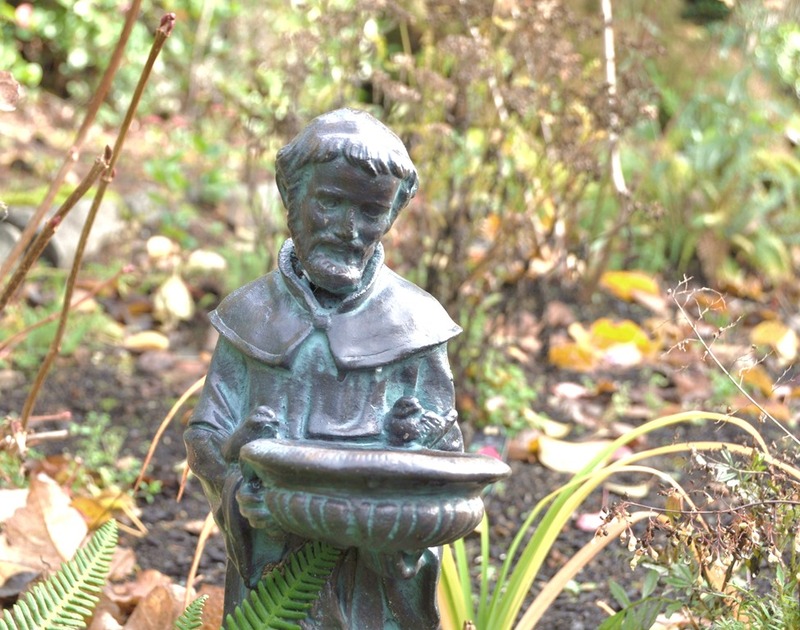 A great selection of saints and statues, and art. Many thanks 🙂 Always an interesting topic – saints. Thanks, Gayle. Hope you and Ian are keeping well. We had saints coming out of our ears at school (Catholic). St Patrick was a good one when we were young – not so much for his teachings as for banishing the serpents and snakes from Ireland. 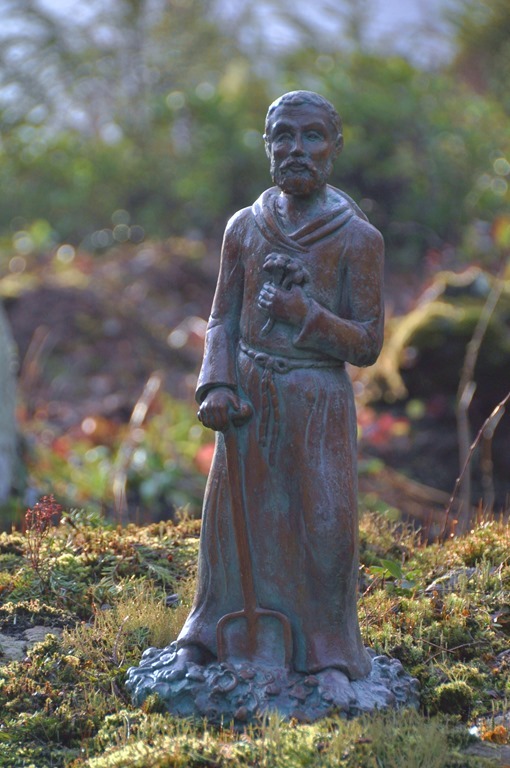 I remember teaching a catechism class on St. Patrick – the kids made little St. Patricks out of green apples (good for the Irish angle) with a bishop’s crook – handy for dealing with snakes 🙂 I’m sure there was more to the lesson but, like the kids, I only remember the apples and the snakes. 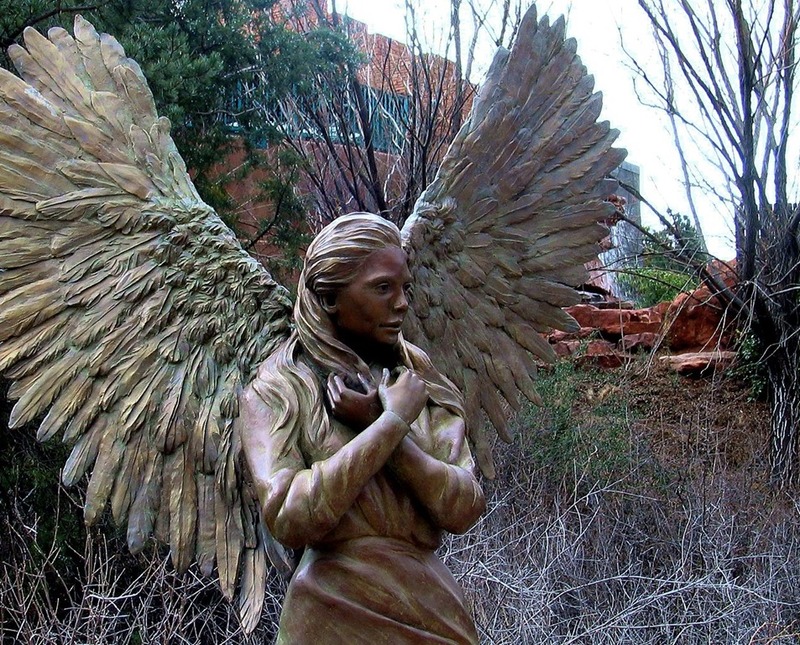 These statues are incredible! I love the quotes as well. Thanks, Angela. Where ever we travel, Bruce and I are always drawn to statues. 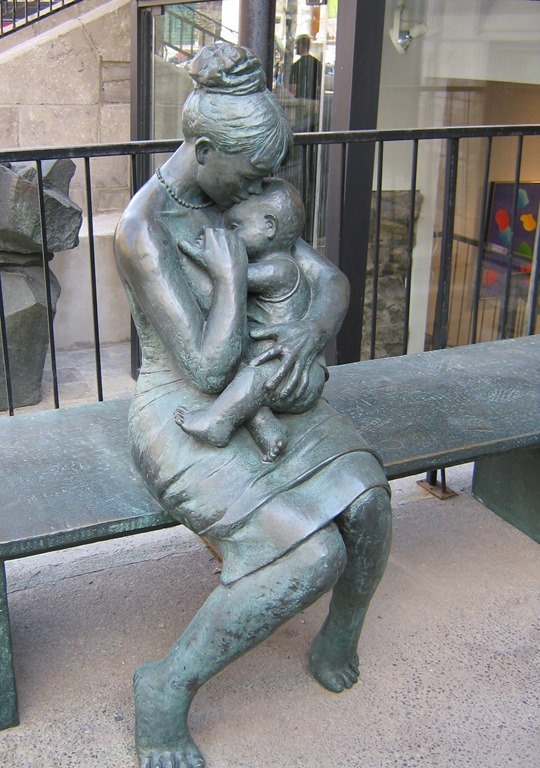 What cities, towns, villages and even roadside attractions choose in the way of statues and artwork is always fascinating to me. 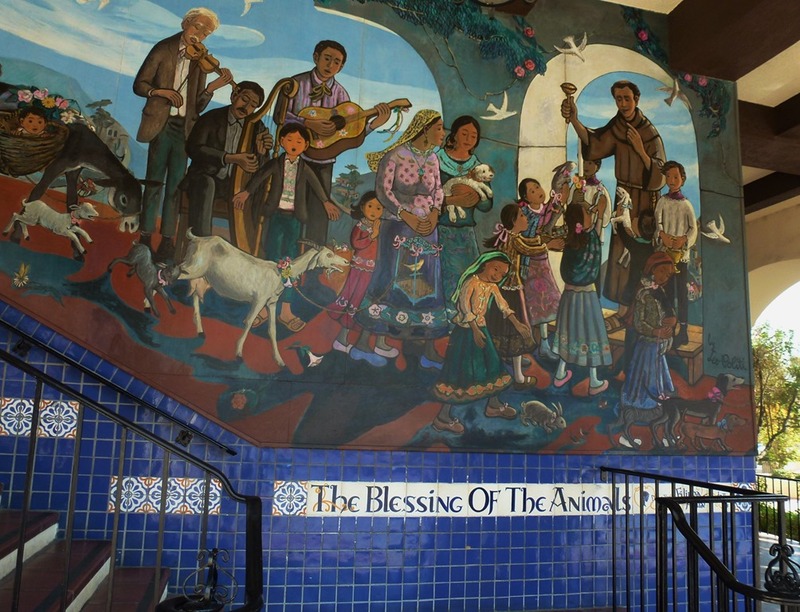 Every piece tells a story about the place and the people, their hopes and dreams. Powerful stuff.